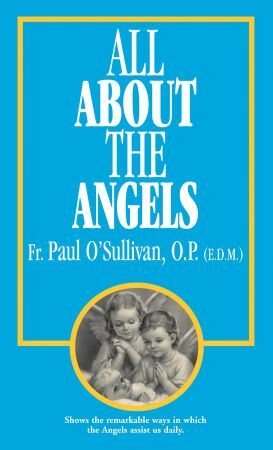 All About the Angels is a wonderful book showing how the angels have visited people many times in the past, how they do so today, and would do even more if we asked them. Also, you will find out how they prevent accidents, comfort us, help us, and protect us from evil. This inspirational Catholic book contains many beautiful stories about St Michael, St Raphael and St Gabriel. Plus you will read angel stories from St Gemma Galgani, St Thomas Aquinas, St John Bosco, and others.